Football is a famous sports in Melaka, you can see it from the number of stadium it has. Even though the Melaka football team is not in Malaysia Super League (MSL), but the football facilities in Melaka is quite good. One of the famous stadium in Melaka is the Hang Tuah Stadium. 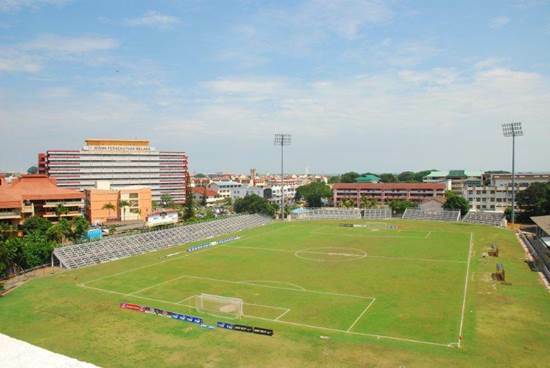 Hang Tuah Stadium is the oldest stadium in Melaka. It was opened in 1954 by The Honourable Mr G.E.C Wisdom C.M.G that was a President of Commisioner Malacca, President of Municipal Council and also the President of Malacca Stadium. At that time, the stadium is managed by Malacca Stadium Committee. On 31 Ogos 2001, the stadium was formally renamed to Hang Tuah Stadium from Kubu Stadium. Nowadays, the stadium is managed by Stadium Melaka Incorporated. The stadium is about 8 acre and could accommodate about 15,000 people. 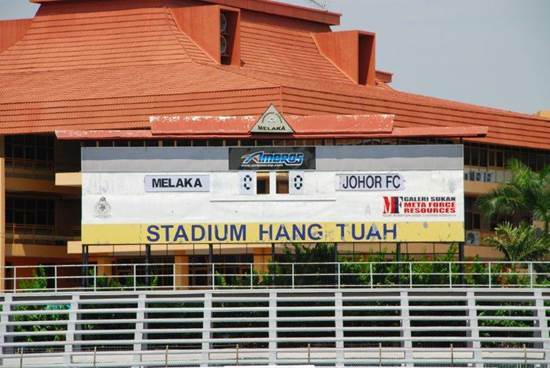 The stadium does not have many modern facilities like the Malaka main stadium – Hang Jebat Stadium, but it has all the basic facilities for a football match such as changing room, referee room, player chairs, VIP stage, surau, VIP rest room, administrator room and parking. 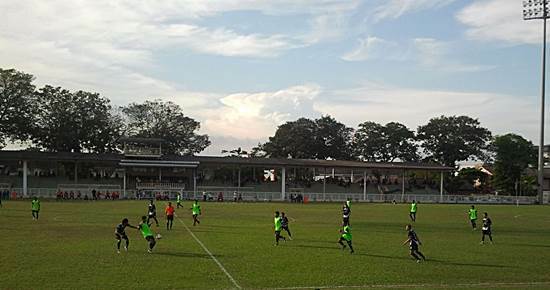 There were many big event held at Hang Tuah Stadium such as the Malaysia football leagues, school football events and international football events. It is easy access to Stadium Hang Tuah. It is near of the Melaka Urban Transformation Centre (UTC) at Jalan Kubu. The location is about 5 kilometers from Melaka bus station, Melaka Sentral. There’s an issue about the stadium. The stadium will be renovated and a recreational park will also be built near the stadium. The renovation will demolish the wall and the some chair at the stadium. While it is being renovated, football activities can still continue but it is advised to move the games to Tun Fatimah Stadium for the time being. Source:- SinarHarian). Maybe it will take time and I am sure some of football fans will not be satisfied with the situation. 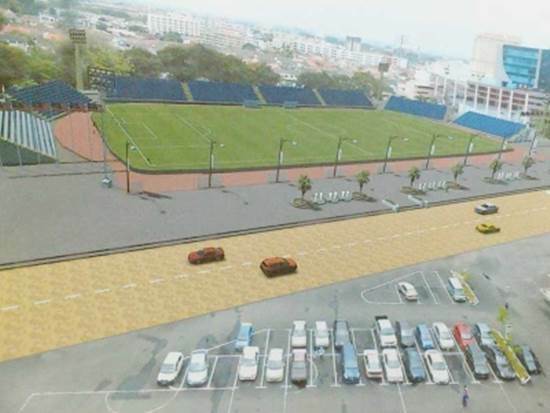 Melaka former player association (KBPM) also argued with the local authority because they are afraid that the the renovation would change the historical value of the stadium. In my opinion, I think it is not a problem as long as the state government maintain the function of Hang Tuah Stadium as a football stadium. Maybe some of the fans don’t want it to become like the Merdeka Stadium in KL, where it became a historical building instead of a functional stadium. I’m confident it won’t be the same as the Melaka government confirmed the design that they’ve announced. The design look modern but hopefully it will be managed properly. I hope it will look good when it is completed. how far away is hotel sentral riverview to stadium kubu malaka?